Dentures are a popular solution for missing teeth and give you a variety of options, from removable to highly stable, implant-based snap-ons. Regardless of which option you choose, a prosthodontist can help you get the best fit for comfort and durability. For those with comprehensive dental problems, the advanced “Teeth in Day” All-on-4 implants gives you a complete new mouth. This is a prosthodontic specialty on which we are extensively trained. 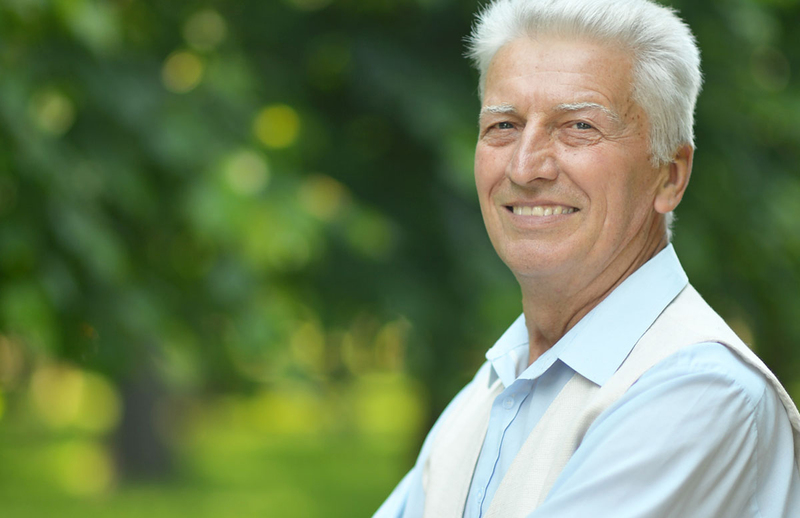 Dentures are removable replacements for missing teeth, and can be either complete or partial. Immediate Dentures can be placed the same day as your teeth are extracted. 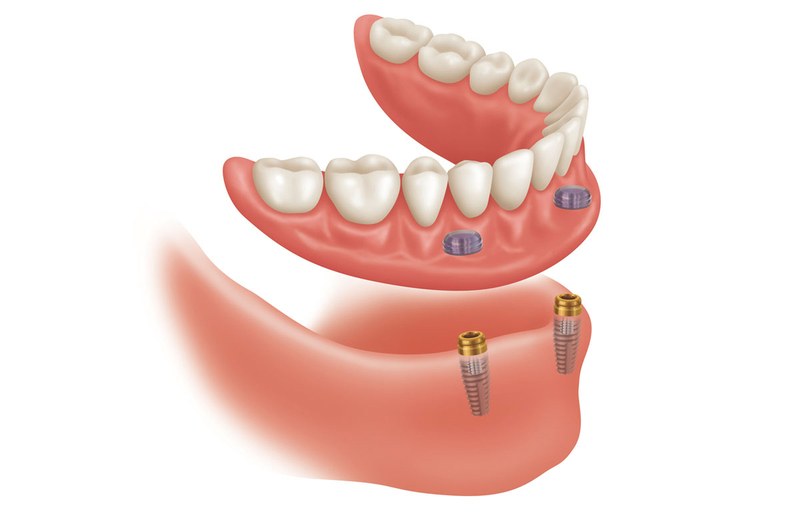 All-on-4 are hybrid implants that replace a full upper or lower set of teeth. 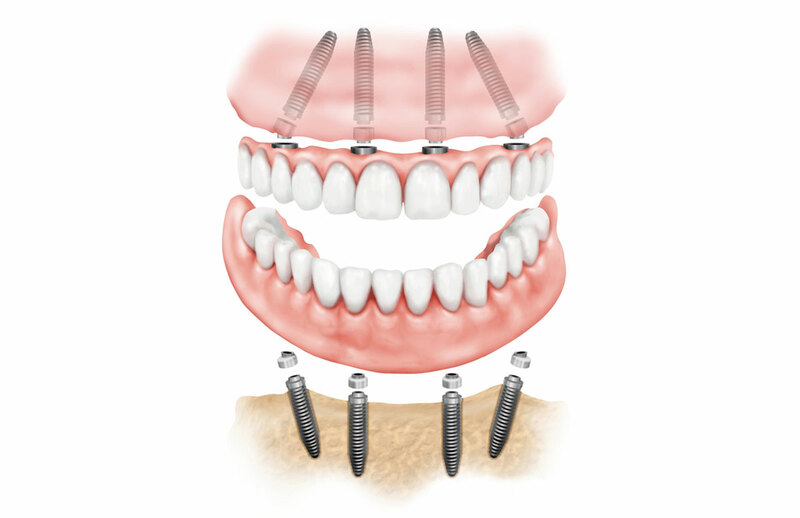 Four implants are placed and then a full arch of teeth is attached the same day. 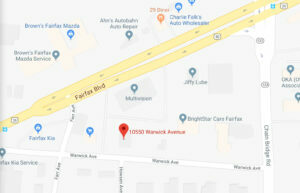 The prosthodontist will be able to remove them if required. Dental implants are metal cylinders made of titanium. They are placed in the jawbone where teeth are missing. 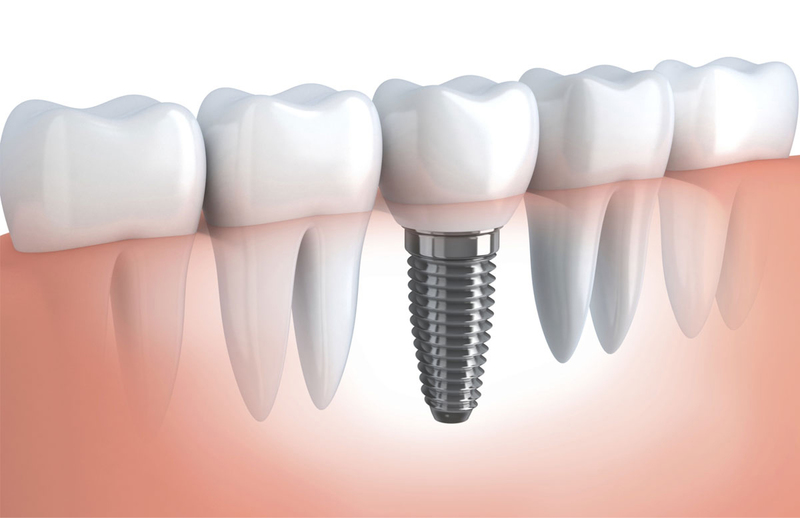 Implants replace the roots of missing teeth and support single crowns, large bridges and dentures. A very stable denture, the Snap-On denture is a complete denture that “snaps on” to dental implants, reducing movement while you are talking or eating.